Over two extraordinary concerts, enjoy a portrait-in-the-round of Beethoven as revolutional, poet and virtuoso through the performance of his complete Piano Concertos. 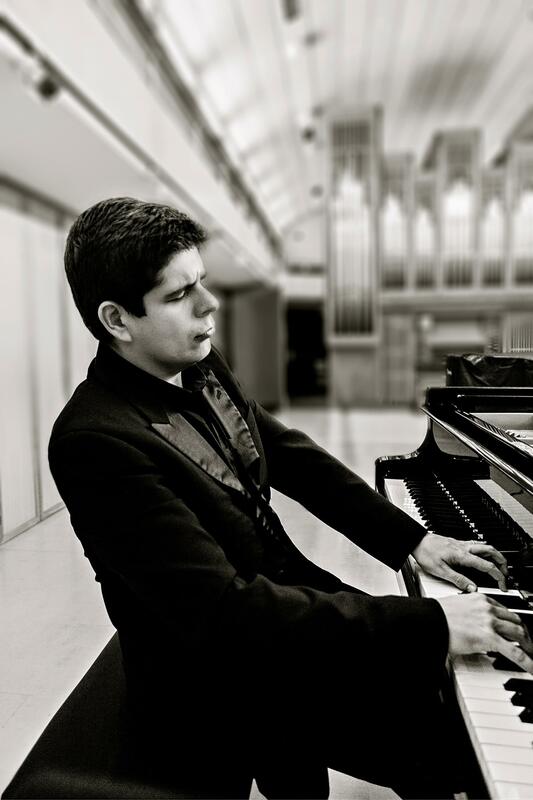 Young Spanish pianist Javier Perianes performs all 5 concertos, a journey that sweeps from youthful energy and deep romance to the heaven-storming grandeur of the Fifth, so-called ‘Emperor’ Concerto. Fellow Spaniard Juanjo Mena conducts.